Isn’t He amazing? But finding the way back to His shrine…and knowing there is a place for me…overwhelming love. 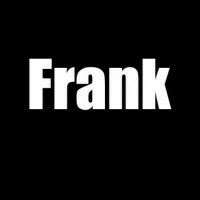 Frank, this is beautifully written. Another solid piece of writing.